Sauté red onion and seeded jalapeno in 1 tablespoon of olive oil until tender. Next, place In a blender or food processor. 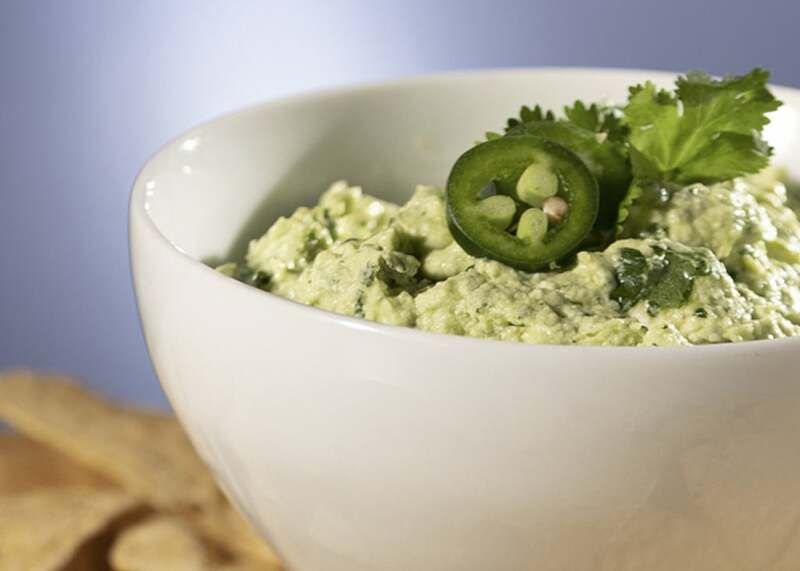 Puree with avocado, cilantro, crumbled feta, lemon juice, 3 tablespoons of olive oil, and salt to taste. Serve with pita chips for vegetables.